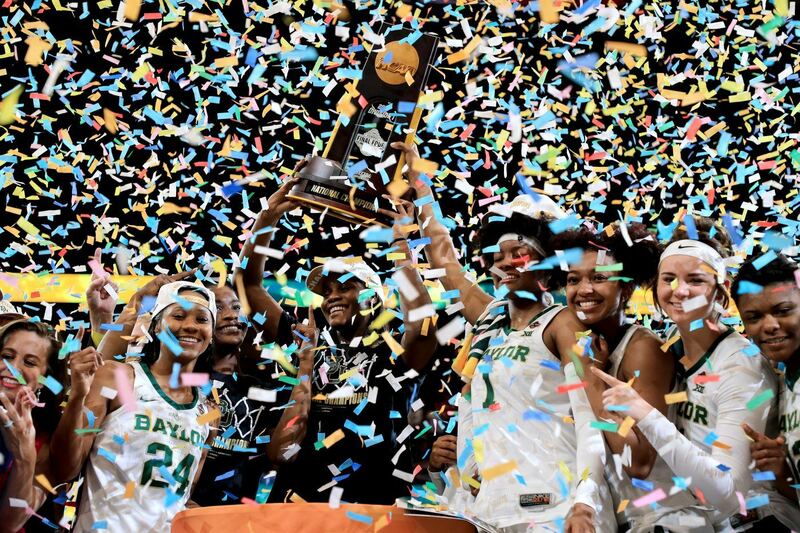 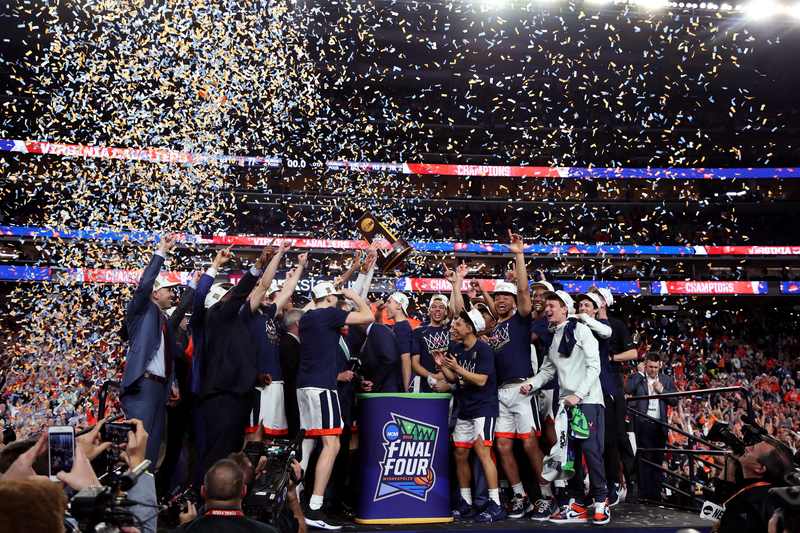 COLUMBUS, OH – For the first time in history, both games of the Women’s Final Four went into overtime, and both were absolute thrillers. 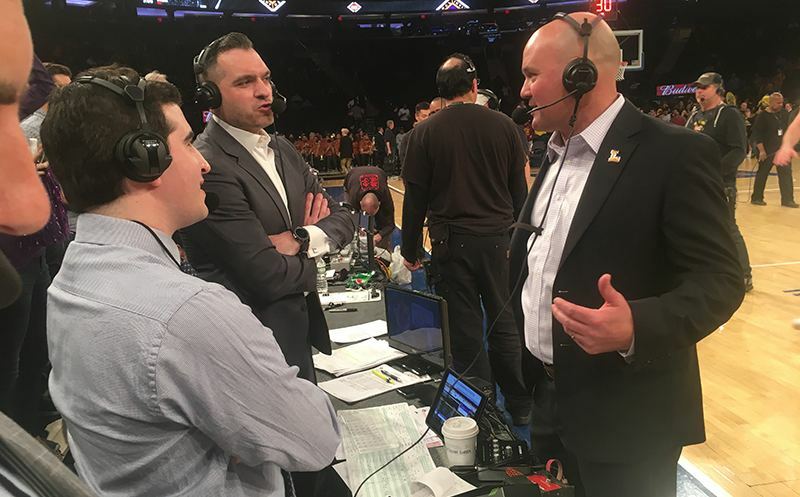 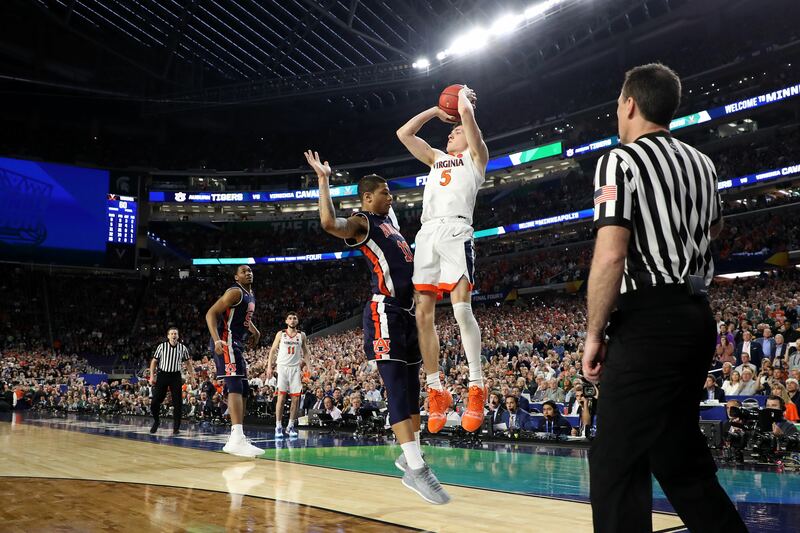 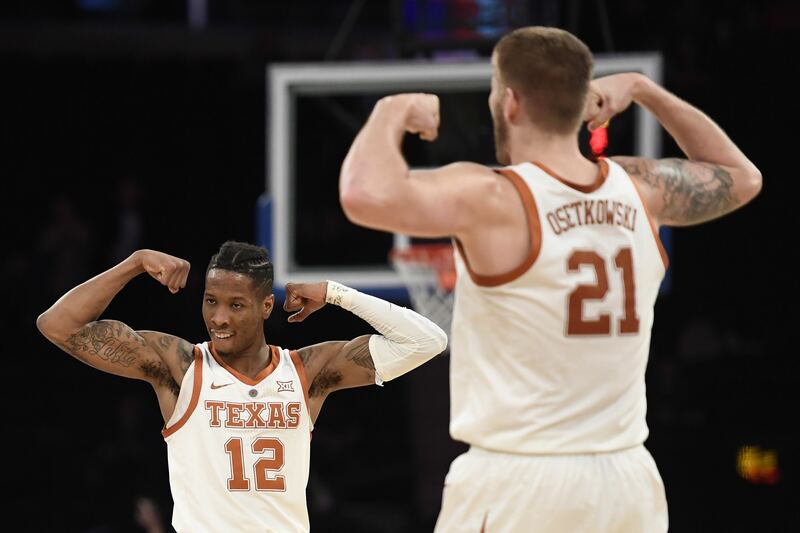 In the nightcap, Notre Dame took a double-digit first quarter lead, then trailed by double digits in the second quarter, then took the lead again in the fourth quarter, before finally Connecticut tied it in the closing seconds to force overtime. 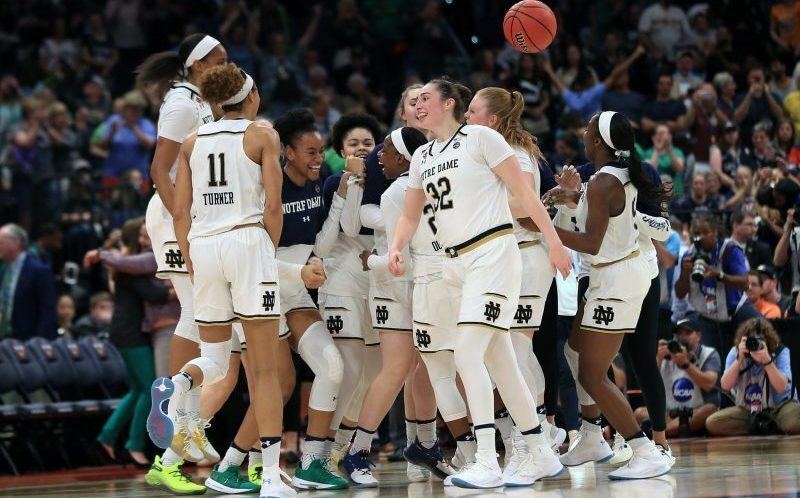 Then, after a Crystal Dangerfield three-pointer for the Huskies tied the game with a under a minute to play in overtime, Notre Dame’s Arike Ogunbowale hit a jumper with under two seconds left to give the Fighting Irish a 91-89 victory in the Women’s Final Four. 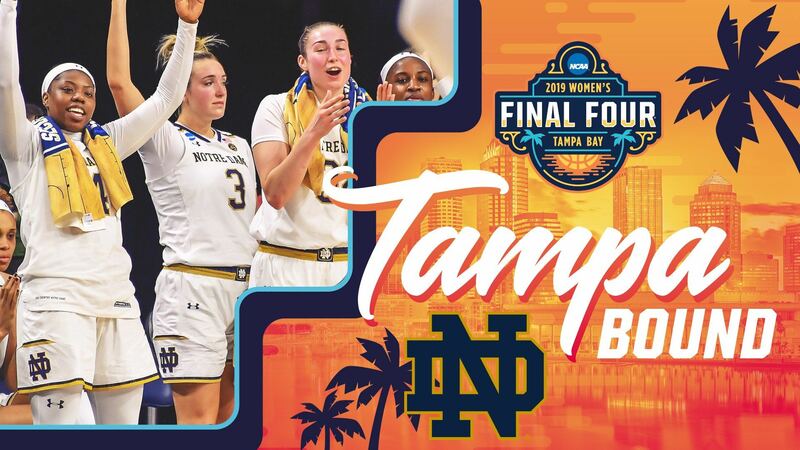 Muffet McGraw’s team advances to face fellow top-seed Mississippi State–the team who defeated UCONN in last year’s Final Four–in Sunday’s national title game. 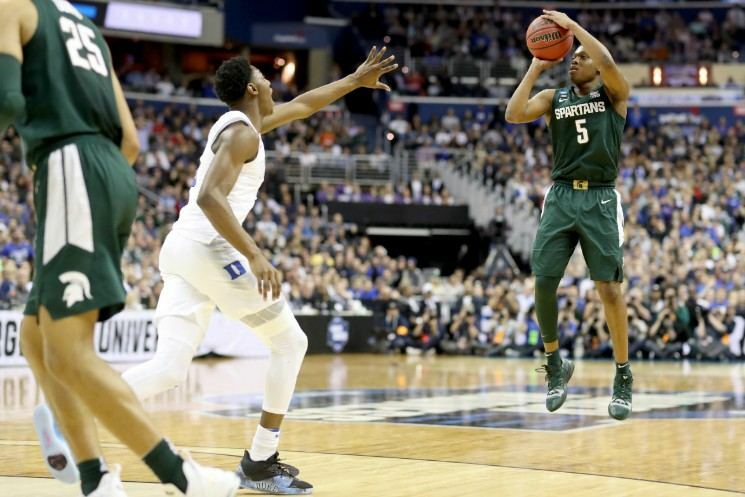 For even more highlights, check out our ever-expanding playlist of the best calls!